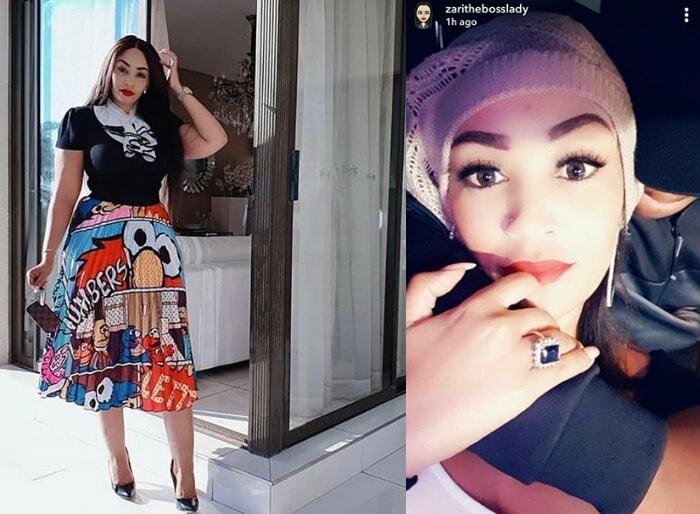 South African based Ugandan socialite Zari Hassan has changed tactics and at this rate you are in for more surprises. It is one thing to read a foreign paper and it is another to appear in a foreign newspaper. 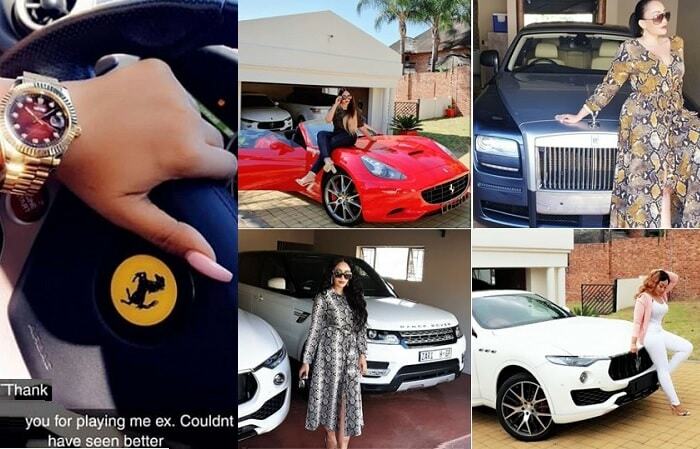 This is what Zari made some of her followers believe that she had appeared in the UK Times which was okay, but we were equally curious to know what the UK paper had written about Zari. 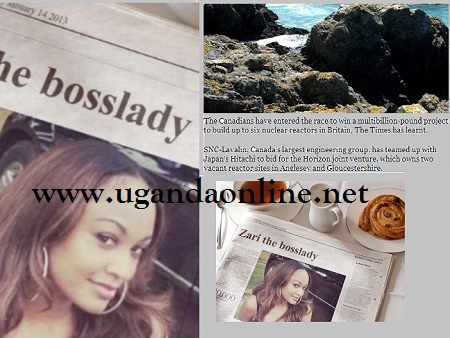 On zooming into the text besides the photo with a title: ''Zari the bosslady", the info was totally unrelated as it was about Canadians in a multibillion bid to build up to six nuclear reactors in Britain. No wonder all those who were asking for a bigger version of the ''newspaper'' so they could read the small prints did not get any answers. Some were even asking which paper it was so they could grab a copy, but the boss lady was tight lipped. 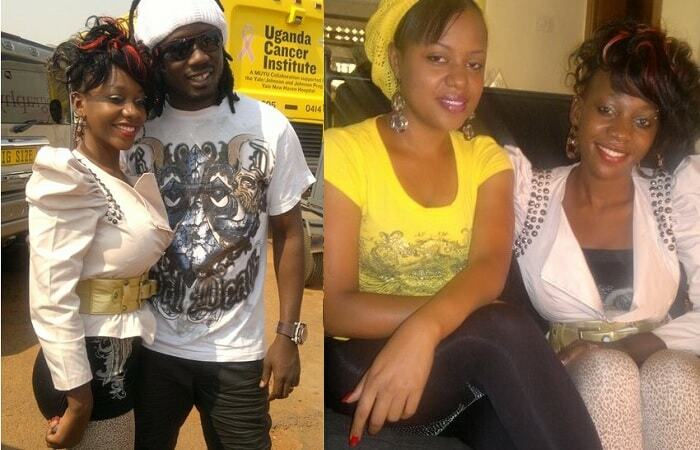 Uganda has appeared in the UK papers in the recent past but it was mainly about the OPM scam that has left the likes of Kazinda interdicted. In the pic, Zari wrote that: "Worldwide super star" Meaning that even the international media had started profiling her. We carried out an advanced search and retrieved the original article together with the photograph that was replaced and the findings were that, there was nothing ''Zari'' in that paper after all. Zari is the babe who parked an orange lamborghini at Garden City attracting tourists to take pics next the orange beast which had both of its doors open.